According to a report on Polishcosmetics.pl the Polish cosmetics market is the 6th largest in Europe. 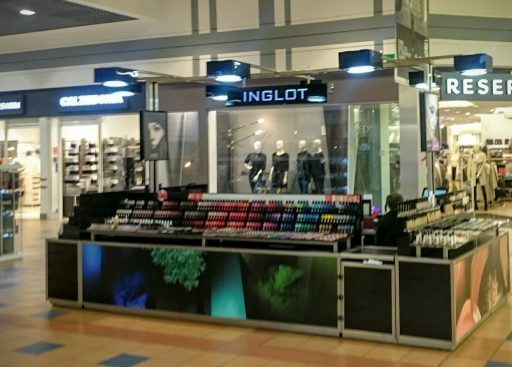 Major Polish firms such as Inglot and Ziaja have made breakthroughs into global markets and are doing magnificently. The British Polish Chamber of Commerce has invited David Kennedy of Lacrosse to give some pointers on marketing in English for Polish firms who are now considering entering the British market. A cosmetics and life sciences forum is taking in Warsaw on 28 September. Marketing texts for foreign markets demand transcreation (translation + creativity) rather than just translation in order to bridge cultural differences and appeal to audiences within different geographical and cultural markets. Translating for the cosmetics industry, each label or product description is work which is more suited to an advertising copywriter who is also a chemist rather than purely a language graduate, with client expectations frequently being very high. Products of the life sciences and cosmetics industry go through years of testing and the best scientists work together in teams to shape, refine and perfect products. So the best transcreation of product descriptions which have worked so well in Poland may also need to be tried out on the target market in the same way the product itself undergoes dermatological testing. Yet some companies still expect to get a product fit for the shelves giving little thought to translation and frequently leaving the issue to the last minute. Do your budgets really take into consideration the quality control needed to guarantee the right result?